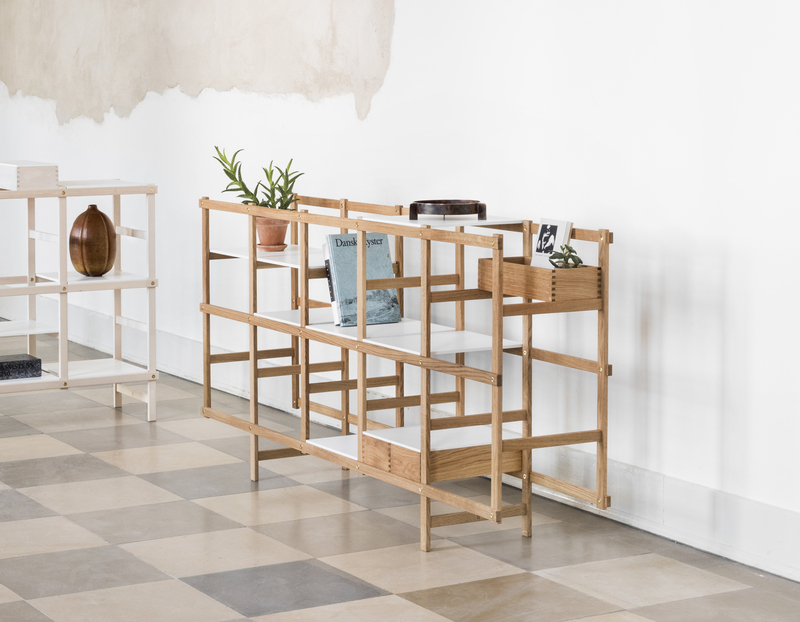 by HARALD HERMANRUD creates relations between furniture and people. He does this, by uniting innovative design and rational craftsmanship in furniture you can modify. This allows you to refine yourself and renew your home in a contemporary manner. Harald has received Formland Design Award for HOMER System and nominated to Bo Bedre Design Award – Upcoming Designer of the Year.